Phoenix Sail and Power Squadron, Inc. Surrounded by desert, Phoenix offers great ways to help satisfy a desire for recreational sail and power boating. If you would like to learn more about how that's done - read on. 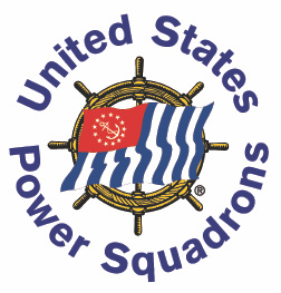 The United States Power Squadrons offers local comprehensive Boating Safety Courses (America's Boating Course) (CLICK HERE to see classes) and special topic Seminars for the boating public are available at various times and places during each year. Phoenix, Arizona is home for the Phoenix Sail and Power Squadron. The squadron was founded in 1960 as a unit of the United States Power Squadrons&REG; whose origin traces back to 1914. We believe that we offer a unique club experience for all levels and types of boaters. Even if you are just considering getting into boating, this is a great place to start. With vast resources the Power Squadron maintains a comprehensive training program range from basic seamanship all the way to celestial navigation. Members are also able to join in fun civic service activities to promote safe boating in our local community in efforts to make our waterways safer for everyone. In addition to the extensive education program and civic services, the club maintains focus on being a social group. All boating enthusiasts are welcome regardless of the type of boating you enjoy, how much experience you have or even if you are just considering getting into boating. The club coordinates on-water and off-water activities throughout the year including raft-ups, camping, parties and general membership meeting. Several times a year the group organizes cruising trips to locations such as Lake Powell and Catalina Island. These are great opportunities to voyage out further with a network of friends. The annual membership cost is $82 for individual or $117 for a family. Family membership is needed if more than just the primary is planning to attend classes or desire to sever as an officer. The annual renewal is based on the month when you originally signed up. For those requesting membership please use the following membership application form (pdf format) This would need to be submitted along with your first year’s membership dues to one of our club officers. If you would like to get more information, need assistance in joining or would like attend one of our events as a guest, please contact one for the following folks who will be happy to help you. Membership in USPS has many benefits. Fraternal, Education, Civic Service - we have it all! Our many benefits are a real plus! Click on any of the underlined links in the table below (and at the bottom of each subsequent page) to explore the full contents of this site. 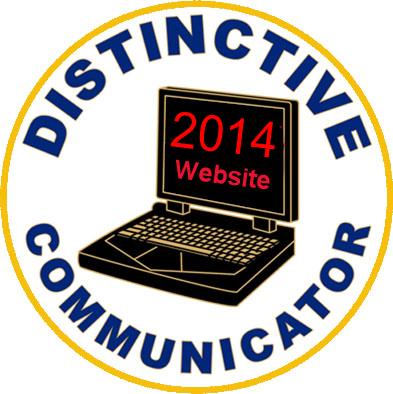 The Home Page link will bring you back to the top of this page. Welcome Visitor Come back again. &REG; Canadian Power and Sail Squadrons is a registered trademark of Canadian Power and Sail Squadrons, Inc. Copyright &COPY; 2002-2017 Phoenix Sail and Power Squadron, Inc. All Rights Reserved.